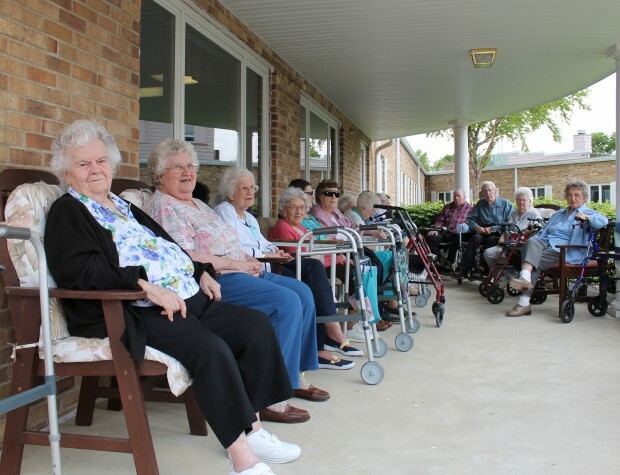 At the Manning Nursing Home for Residents, we take great pride and devote much effort to maintaining our facility and its home-like qualities, never forgetting this is home to our residents. It has 10 private rooms and 22 semi-private rooms, including a Comfort Care Room. The Comfort Care Room, donated in memory of Bernice M. Ohde, can be utilized by residents and their families to provide a more home-like environment allowing for privacy, dignity and a peaceful transition at the end of life. The room includes amenities such as a pull out bed, microwave, coffee pot, refrigerator and recliner. Each of the private and semi-private rooms is furnished with a bed, floor lamp, straight back chair and a three drawer bedside table, if you choose to use them. Cable TV is provided at no additional cost. It is very important for the resident to feel at home in their new surroundings. We encourage residents to bring room furnishings and personal items such as: favorite chair, TV, radio, pictures, CD/cassette player, photographs, clock, books, comforter, etc. 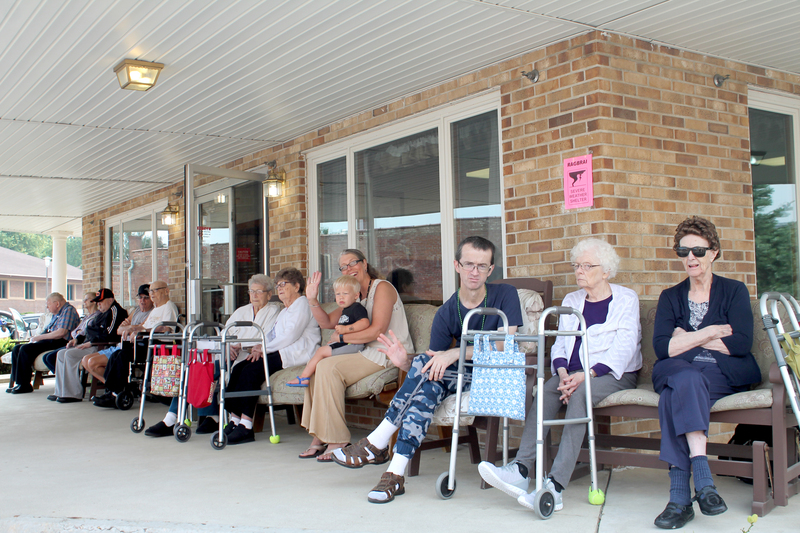 The Manning Nursing Home has a cordless telephone available for resident use. If residents prefer to have their own personal telephone, there are telephone hookups available in each room. Residents are responsible for bringing in their own telephone and paying privately through the individual telephone company. Residents with an interest in Internet access need only bring their computer equipped with a wireless network adapter. Our facility-wide wireless access to the Internet is free to residents. There is also a computer set up in the Center Street lounge that residents may use to access the Internet if they do not own a PC of their own. Easy access to Main Street stores, shopping, dining, etc.